This category was originally titled 'Best Music', an award Transistor still could've easily claimed based on its soundtrack alone. Composer Darren Korb got a lot of well-deserved attention for the work he did on Supergiant's last game, Bastion, but the music of Transistor matches the story and setting impeccably. The tone is a departure from Bastion, as Transistor is a cyberpunk noir tale, and while the soundtrack has similarities to its predecessor it reflects the moody paranoia well. The alluring vocals and guitar are back, this time joined by strong horns. It has some common ground with Halo ODST (another excellent soundtrack in the sci fi noir vein). The music contributes to the setting and the player's investment equally as much as the art and story do. 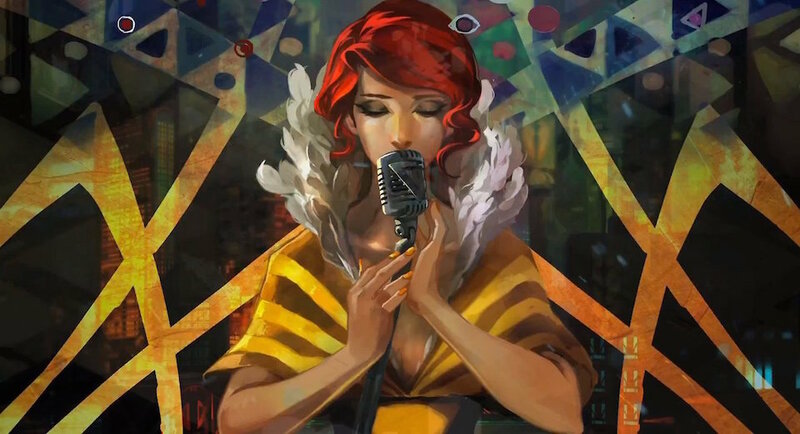 The biggest compliment to Transistor’s music is that it doesn't sound like a poor-mans Hans Zimmer or historically inaccurate chiptunes, the two genres that make up roughly ninety percent of gaming music now. The music in Transistor is not distracting, but it is memorable.